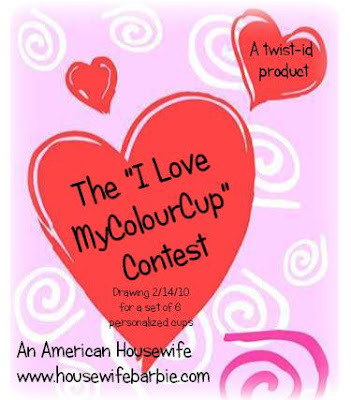 An American Housewife: Only 1 more Day to Enter the I Love My Colour Cups Contest!!! Only 1 more Day to Enter the I Love My Colour Cups Contest!!! 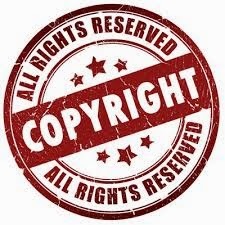 Thanks to all of you who have emailed (or commented on the original entry post) to enter to win your own set of personalized cups from Twist-ID products. These plastic, dishwasher safe cups have two ways to personalize them. When you order you can personalize the cups with individual names or do the whole set in one name (like a family name or even a company or corporation name) and the second level of personalization comes by twisting the black band to choose the rainbow color you want for your cup. Children can't fight over whose cup was left on the counter when they know their color. Green, red, orange... John, Mary, Joe.... 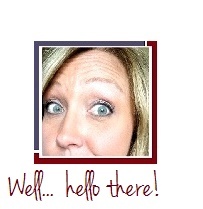 Enter to win your own set of six (6) personalized cups from Twist-ID by clicking on the link or the image above.